Before your REALTOR® begins showing it, you will want to make sure it’s in tip-top condition. An attractive, well-kept home generally has a better chance of selling faster. Minor exterior and interior improvements can add value to your home and don’t require a large renovation bill. Think back to what first attracted you to your home; now determine how best to highlight and improve these features. Here are a few ideas to help you perk-up your home’s appearance. Consult with your Realtor to see what types of improvements make the most sense. Remove any items (like chandeliers) that won't be included in the sale of the home. Remember, the more effort put into the initial clean up, the easier it will be to keep your home looking its best for prospective buyers. As well, keep in mind rooms that are too cluttered will give the impression they're much smaller than their true size. Try to create a feeling of spaciousness when conducting your spruce-up. As a courtesy to buyers, leave the house while the Realtor is conducting a showing. Don't keep money, jewellery and small valuables in plain sight during a showing, put them in a hidden, secure place. 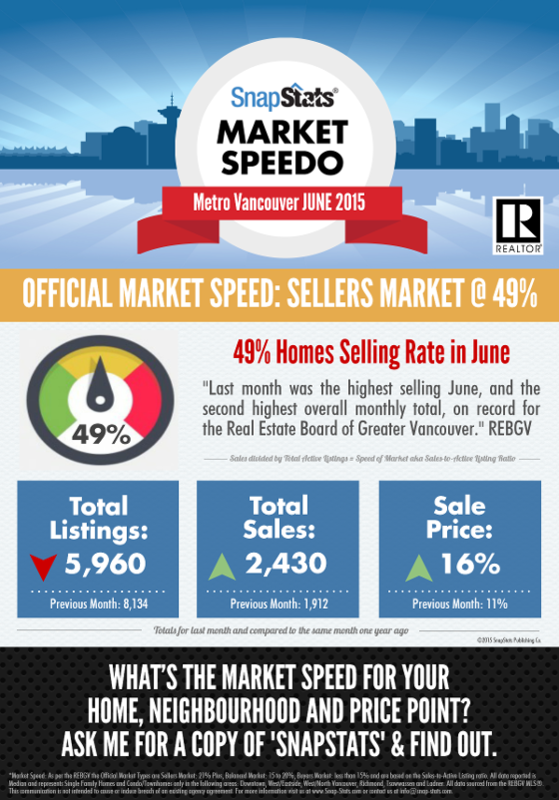 Inside you’ll find the latest statistics and recaps on sales, average prices, 5 year trends and more! If you have any questions on the current real estate market, or want to know how you can capitalize on the current market trends, don’t hesitate to call! Welcome to the Fall 2014 edition of our real esate newsletter. As full service realtors we can get you the information needed to make an informed decision: comparable prices, neighborhood trends, housing market conditions and more. If you are in the market to buy or sell a home on the North Shore or Coal Harbour, we've put together some interesting statistics and market recaps that may help you. Are we in a Seller's, Buyer's or Balanced Market? What micro-neighbourhoods iare in high demand? If you'd like to receive our newsleter by mail or email, or if you have any questions on how you can captialize on today's real estate market and trends, please call us at.604.644.3636 or email dodi.t@shaw.ca. We'd love to hear from you.